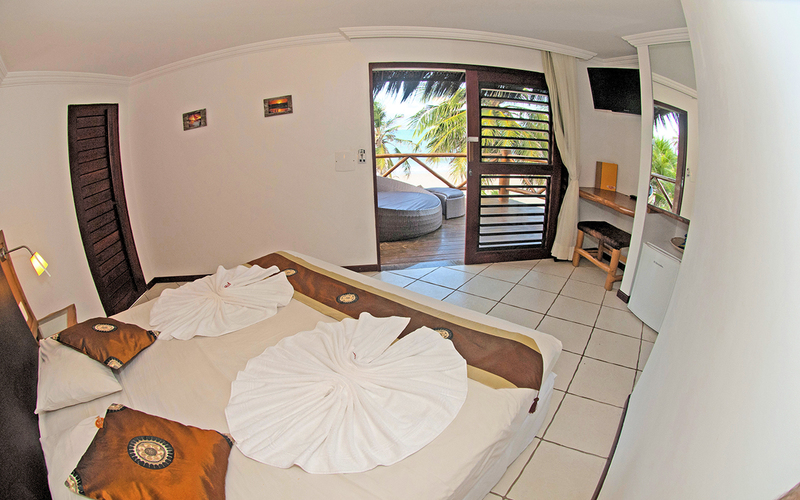 If you like kitesurf or windsurf, you don t have to look any further. The best spots in the world are at our doorstep or very near by. Most people ride in front of the hotel. The constant wind is side on shore, the beach is wide and the water flat in low tide. During high tide it gets a bit more choppy, but still better than most spots in Cumbuco, thanks to a deep reef at 300m from the beach. Who likes wave kiting will love this break, but also other wave spots like pico das almas half way to the Cauipe lagoon. Many make the 6km downwind trip from Duro Beach till the Cauipe lagoon and then hop on a buggy to ride back to town. If you like to extend the extasy keep on riding till Pecem which makes it a 12km downwind. 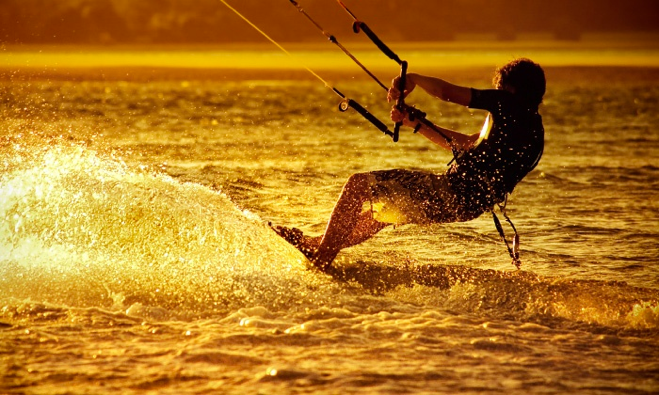 If you are interested in learning to kite surf, click here! 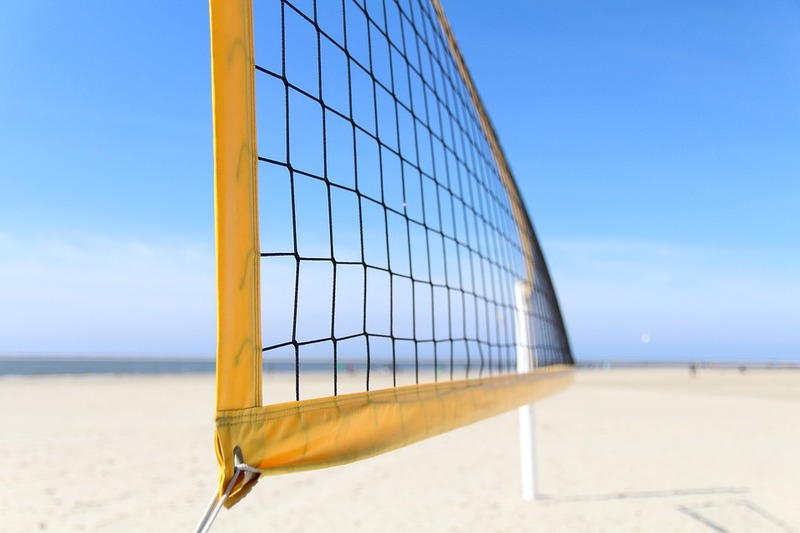 Duro Beach has a nice court just waiting for you!